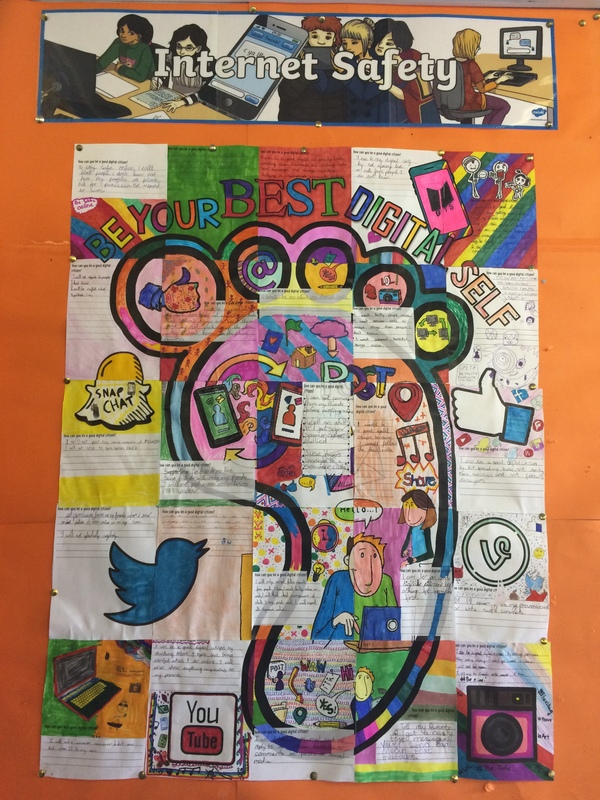 5th and 6th class have been learning about digital citizenship, and how we can be responsible Internet users. It is really important that we all consider our behaviour online so that we can stay safe. 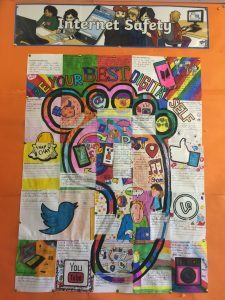 This collaborative project was really enjoyable to take part in for Internet Safety Day 2018!